She said, "The legal system; it is rigged, yup, it’s rigged." That is what a potential client told me in our first meeting. She said, “The legal system is rigged.” She could not explain why, but she was certain the system was rigged against her. 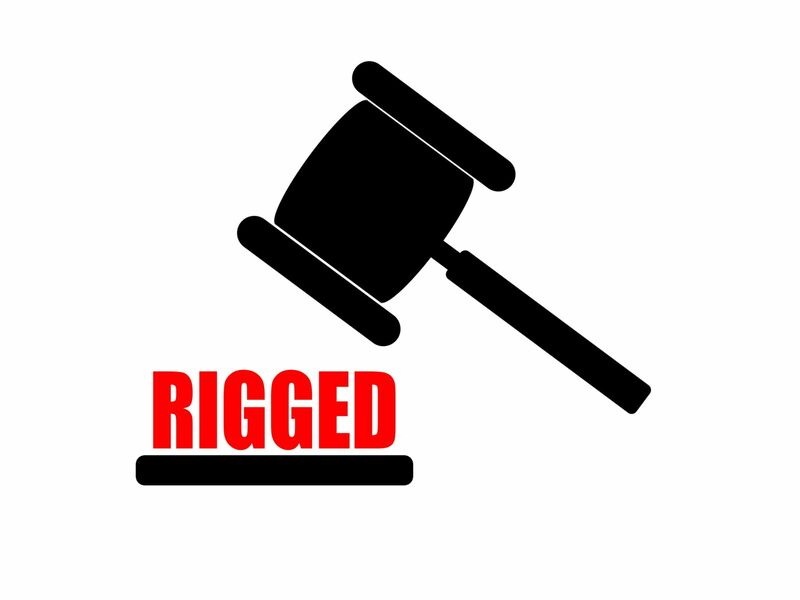 I am sure to her it feels like it is rigged. But it isn't. Another problem is control. She does not want to give up control to someone she just met. I can't blame her for that. Which is why, how she got to me, is an important consideration. The lawyer who referred her knows me and has known me for over thirty-five years. He has referred many clients to me and me to him. If he trusts me, then that should say something about my character for being trustworthy. But let’s get back to the control issues. When you go to a lawyer you have to let go. The lawyer has to be in control for most of the case. And you have to match the letting-go with trusting that you are in good hands. At the Lombardi Law Firm we make this as easy as we can. The fee agreement is a contingent fee in personal injury cases. We advance the litigation expenses. And if things do not work out, so long as the client has been honest with us, we never have or will ask the client to pay the litigation expense. This is our business, we know it, we know how to get cases resolved fairly and so the risk is pretty much a part and parcel of our business model. One more part of the “Is this the right lawyer?” question. Deep pockets. We have deep pockets, meaning we can hire whoever we need to hire in terms of expert witnesses and know who is available to provide the expertise your case requires. Be it medical, engineering, mining, economic, support for catastrophic injuries, brain damage or opening an estate – we have done it often. An important part of what we do is educate. We explain how the system works and what we will need to prove to win. You listen, you learn, and together we win. And so, let’s get back to the system being rigged. Are you sure of that? Or are you just not asking the right questions, the tough questions, which assure you, that you are in good hands?